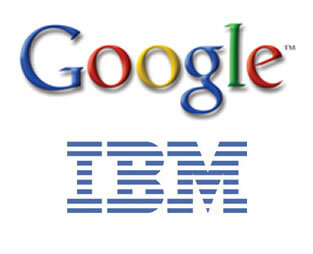 According to the SEO by the Sea blog, Google bought 1,030 patents from IBM earlier this month, its first major step to shoring up its Android OS against an onslaught of patent infringement suits in the tech industry. The IBM and future patent holdings may help protect the company as its Android OS withstands intensified legal attacks in courts. Its flagship mobile platform is at the center of several major patent infringement lawsuits, brought against it by Microsoft, Oracle, Apple and others. Most suits indirectly affect Google by targeting phone makers that use Android, while Oracle's suit is a direct complaint against the company. All may cripple the growth of Android in some way, either by seeking significant licensing or damages settlements or by outright banning products that use Android.